The Jibunu culture is centered around our Core Values and the philosophy of Ubuntu. Jibunu and those that work here are able to achieve great things because of our privilege to interact and work with each other and our clients. It is shared goals and desire to consistently raise the bar and share in the successes that allow us to not only excel in all that we do, but appreciate all the contributing factors to that success and thus enjoy that success fully. I am what I am because of who we all are for without each other, none of us can be great. 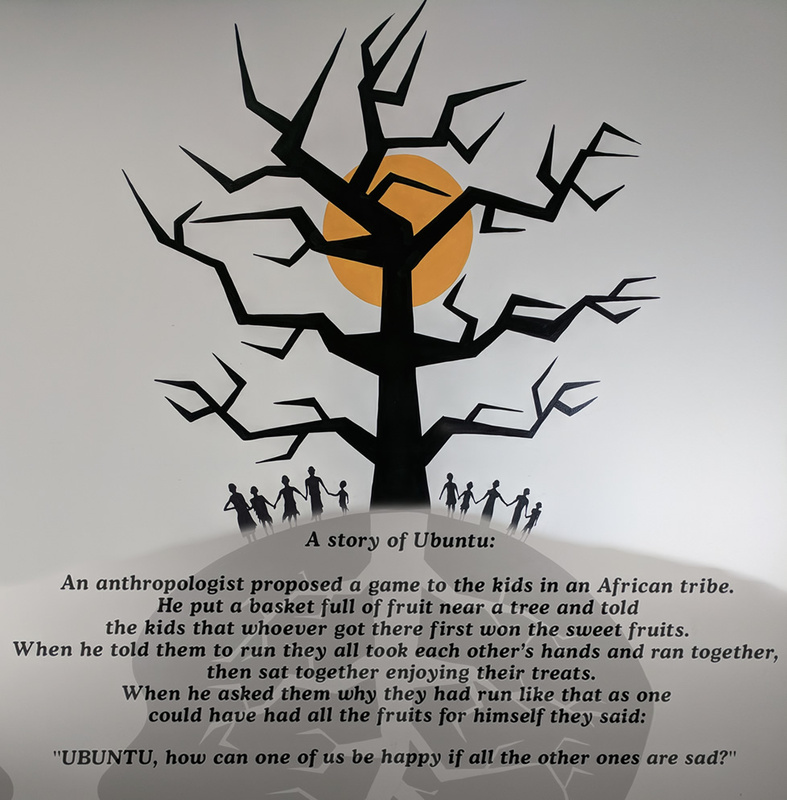 Ubuntu is often translated as “humanity towards others”, but is used in a more philosophical sense to mean “the belief in a universal bond of sharing that connects all humanity”. 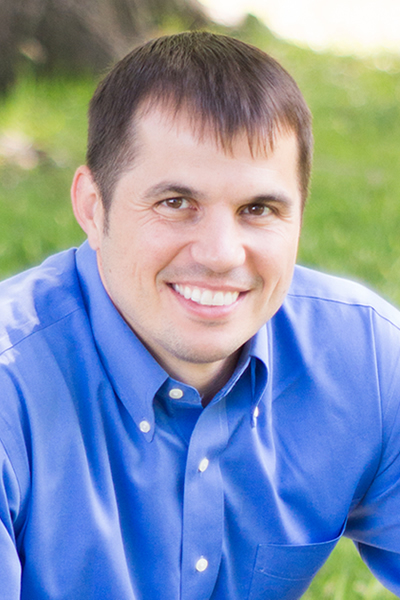 Ken is a pioneer in the area of database driven online survey platforms for the research industry. Jibunu’s roots as a software solutions company have given Ken and his team the ability and know-how to solve countless technology needs beyond basic online surveys. Ken has been doing the seemingly impossible, making pigs fly, in the market research world since starting Jibunu in 2003. Since founding the company, Ken has introduced new advancements in online research technology, pushed the envelope with innovative ways of asking questions and conducting research online, and constantly stayed on the forefront of new technology as it emerged. He continually engages his team to revolutionize market research technology based on the pulse of industry trends. While developing what he considers to be the most versatile survey system that exists, he was among the first to program online conjoint, segmentation and other algorithm based survey delivery and calculation systems. When Flash survey instruments were in high demand, Ken and his team took on the challenge to quickly develop tools to make surveys more engaging for the respondent and exciting for the researcher. Jibunu is a result of Ken’s relentless drive to solve problems for others. He is able to look at problems in different ways, considering multiple paths before deciding on what is best approach for his client. He is not afraid to think outside the box when it comes to approaching new trends in software and web development or market research. Shannon is responsible for listening to the needs of Jibunu clients, and the industry as a whole, and using her team and their talents to produce groundbreaking solutions. With the utmost levels of responsiveness, honesty, and respect, she consistently strives to deliver cutting edge products and services to Jibunu’s partners. Shannon has a passion for raising the bar in customer satisfaction and a drive for streamlining processes with impressive resourcefulness and ingenuity. With her leadership and mentoring, the Client Services, Production, Engineering, and Software Quality Assurance teams are able to provide innovative solutions to afford the industry unprecedented research freedom. Prior to joining Jibunu in 2014, Shannon has had over 15 years of leadership and customer service experience in the publishing and e-commerce space, building digital publications, websites, apps and numerous technological solutions. She has shown a knack for quickly understanding the needs of her clients and efficiently using her team to create success. 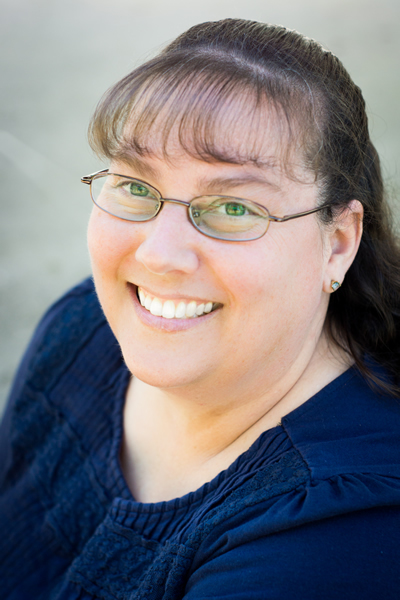 Cheryl is responsible for orchestrating the production needed to deliver Jibunu’s word class services. With over ten years in research technology solutions and an unmatched standard for quality and accuracy, she guides her team to create research solutions which are error-free, well presented and easy to use. This leads to maximized value and overall client satisfaction. 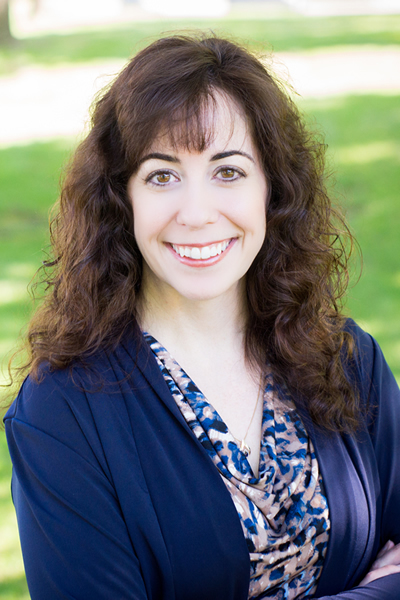 Cheryl has a unique focus on accuracy, speed and custom solutions that ensures that all solutions are carried out with thought and understanding. She brings expertise in quality control and solution-oriented decisions. 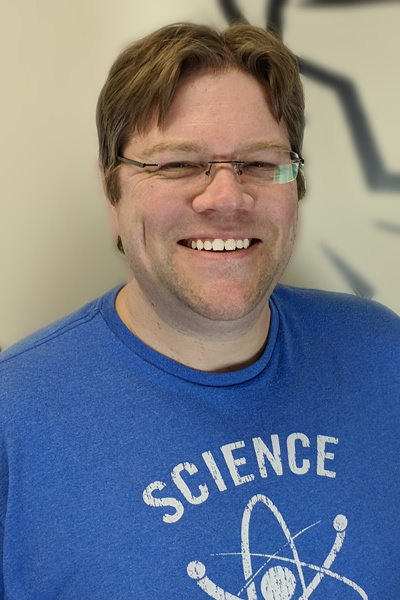 As VP of Technology, Robin is responsible for keeping Jibunu’s Platform and Business systems running smoothly, while continuing to incorporate new technologies to make the best experience for users. Robin also heads up all application and tools development for the company. Robin hates downtime, slow networks, and clowns. Robin is wayward Mechanical Engineer that got involved in software via the CAD industry, then drifted into distributed software and DevOps while working on Government ID systems. Estuardo is responsible for supporting client success on both existing and new client relationships. 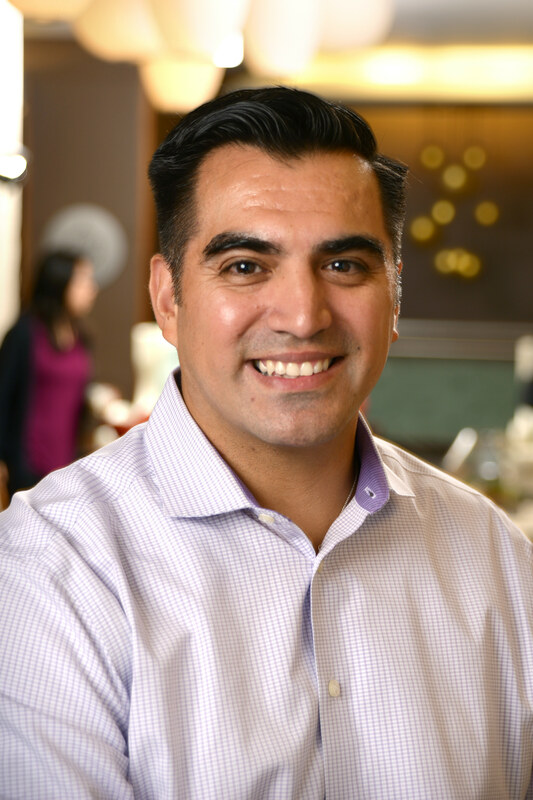 As part of the Executive Leadership Team, he works in conjunction with operations and engineering to support best in class survey programming solutions for our clients. Prior to joining Jibunu, Estuardo led the Research Support Group at ZS Associates. There, he primarily focused on supporting the Consulting team on the execution of market research services, including full service projects, to end clients within the healthcare, pharmaceutical, and medical device sectors. He has a strong background in the market research services, having worked for Epocrates, M3 Global Research, Medefield, and ZS. Estuardo is a seasoned professional with over 21 years of experience in business development, analytics, marketing, market research, and account management within the healthcare industry. Estuardo has a natural aptitude to help people and solve problems. He will be based out of his Chicago office and will be supporting our clients to continue growing the partnership with Jibunu. Over the last few years, Hamlet has quickly become the face of Jibunu. 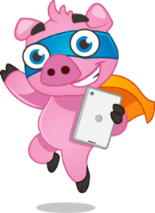 He is a flying pig and a superhero to the Market Research industry. He joined Jibunu in 2015 and is currently our Chief Impossibility Officer. He enjoys long walks through the mud and helping our clients differentiate themselves from their competition. Aside from being a cool looking and fun mascot, Hamlet is a representation of the passion and never quit attitude of the Jibunu team. We have been doing the impossible since early in 2003. 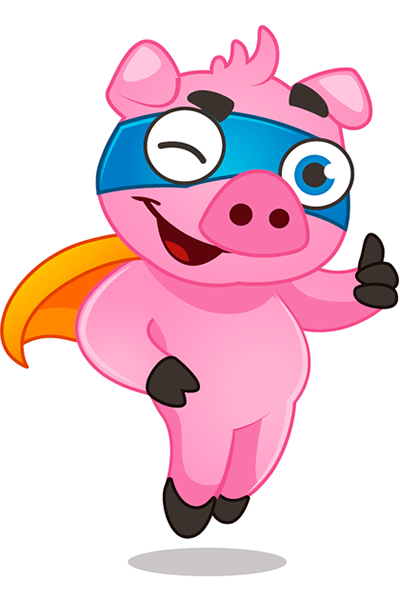 It seems only right that our mascot is a flying pig. Send us your wildest requests. Trust us with your most challenging projects. Understand that we have seen it all over the years and have come through in superhero fashion on countless occasions.